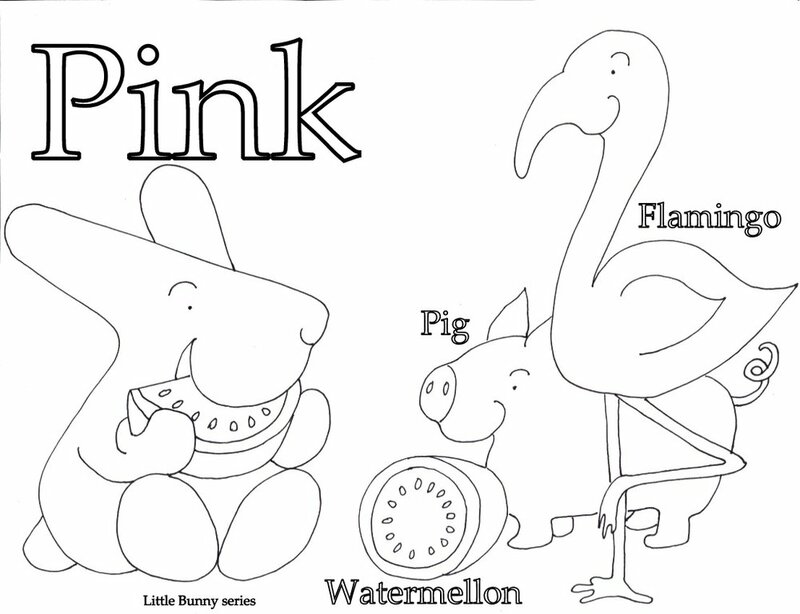 Click on the above image for the Colors Coloring Book in one PDF. 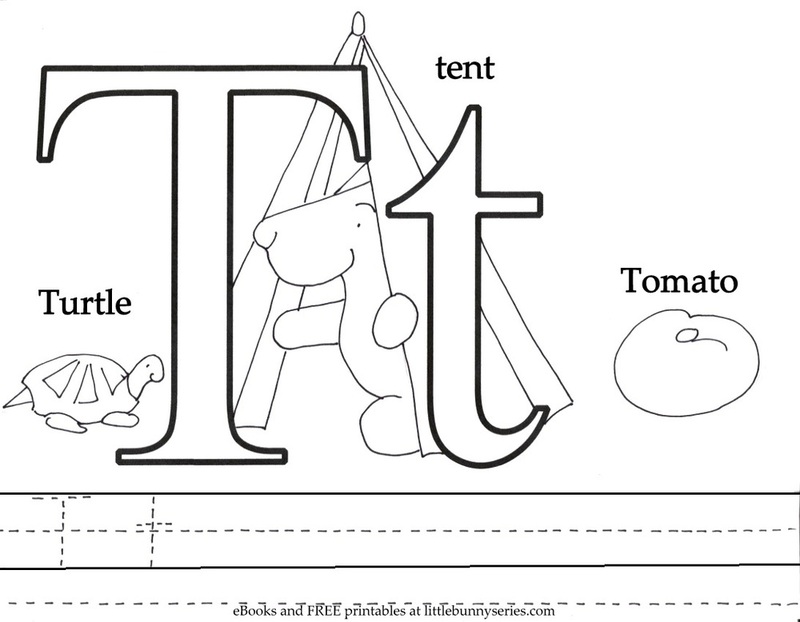 Click on the images to go the PDF. 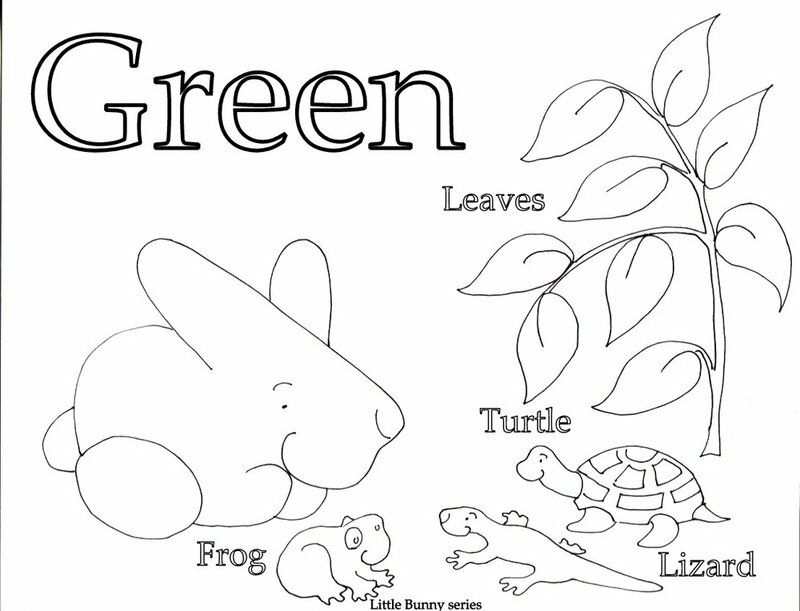 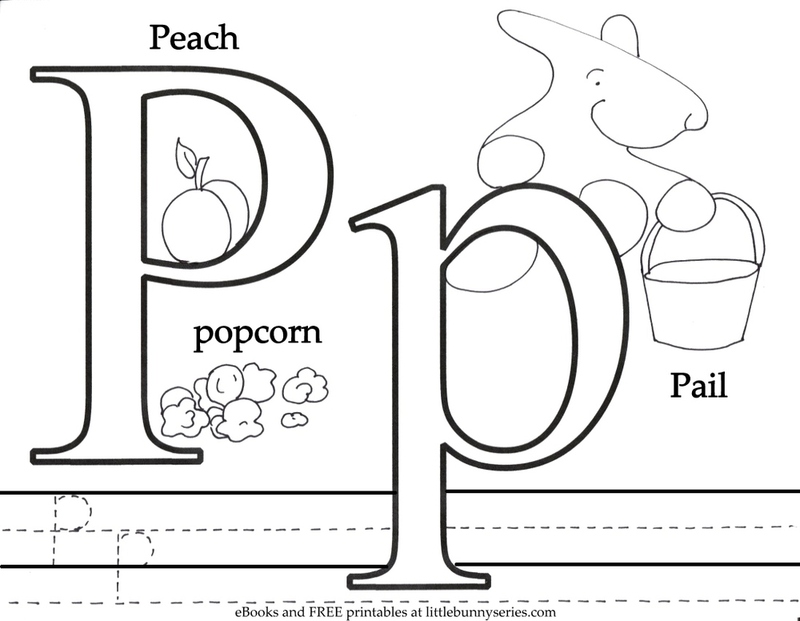 Click on the above image for a Cover for the A to Z Coloring Book PDF. 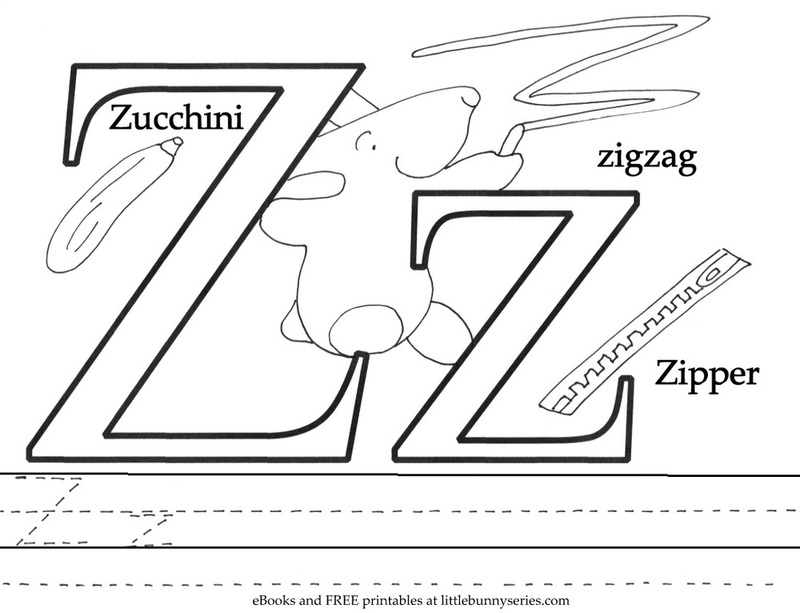 Click on the above image for the A to Z Coloring Book in one PDF. 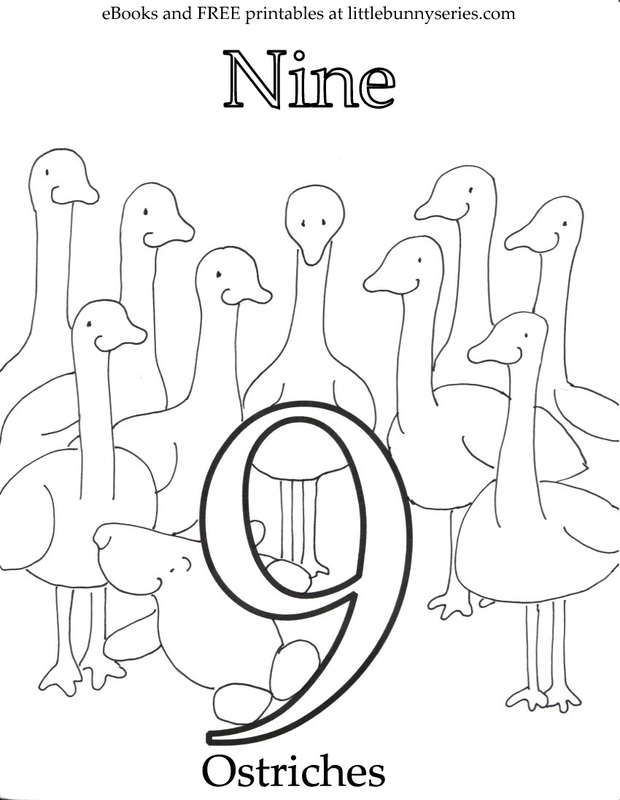 Click on the above image for a Cover for the 1 to 20 Coloring Book PDF. 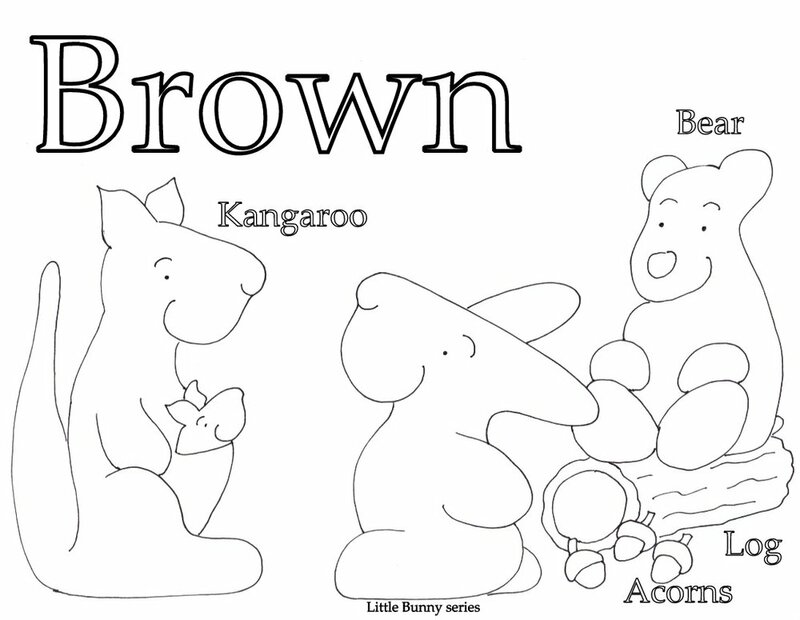 Click on the above image for the 1 to 20 Coloring Book in one PDF. 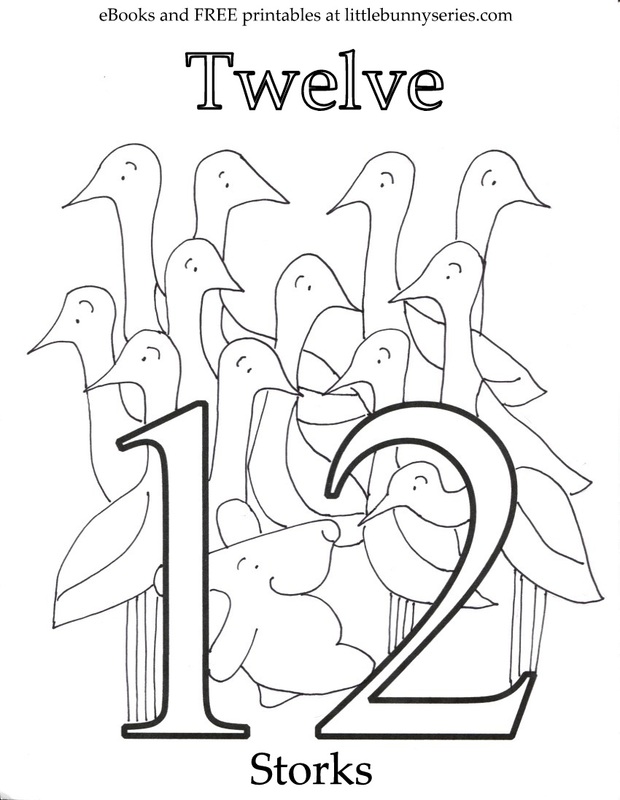 Click on the above image for the Seven Days in a Week Cover PDF. 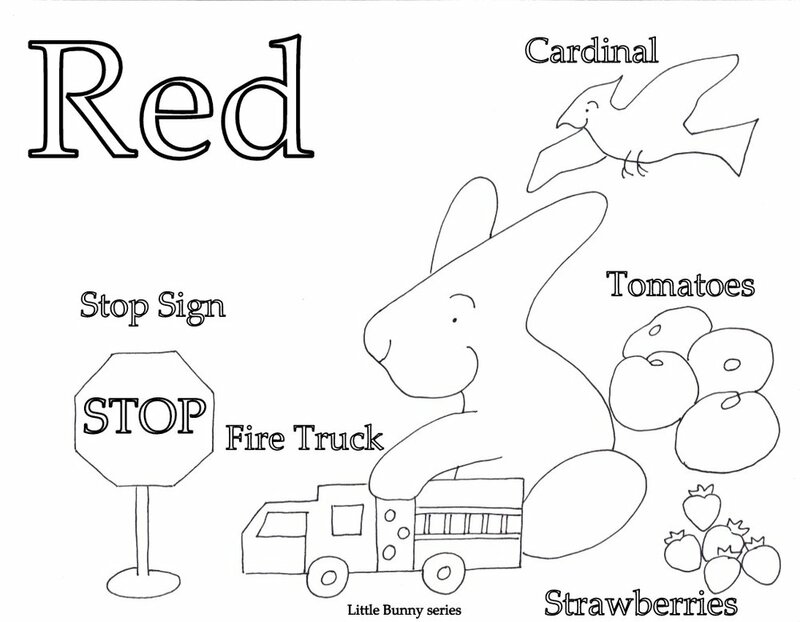 Click on the above image for the Seven Days in a Week Mural and Coloring Pages PDF. 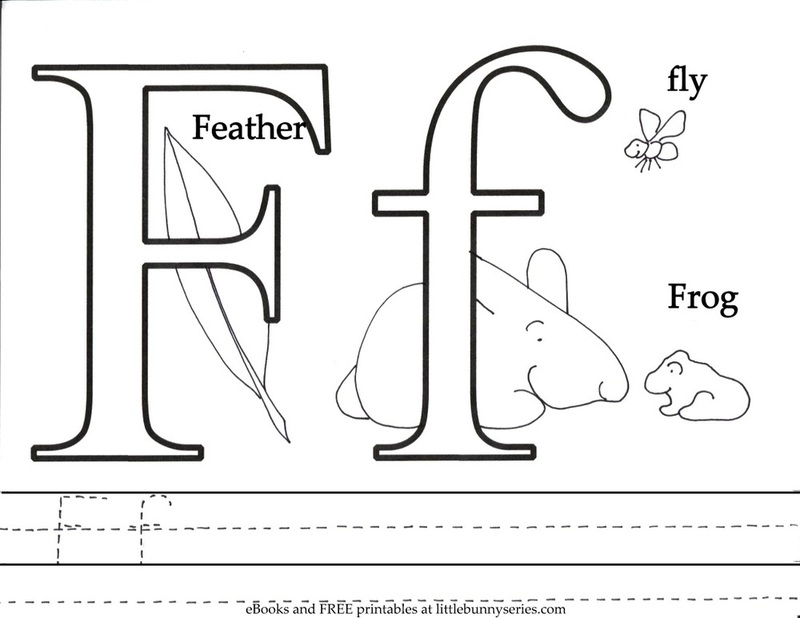 Click on the above image for the Alphabet Seek and Find Coloring Book PDF. 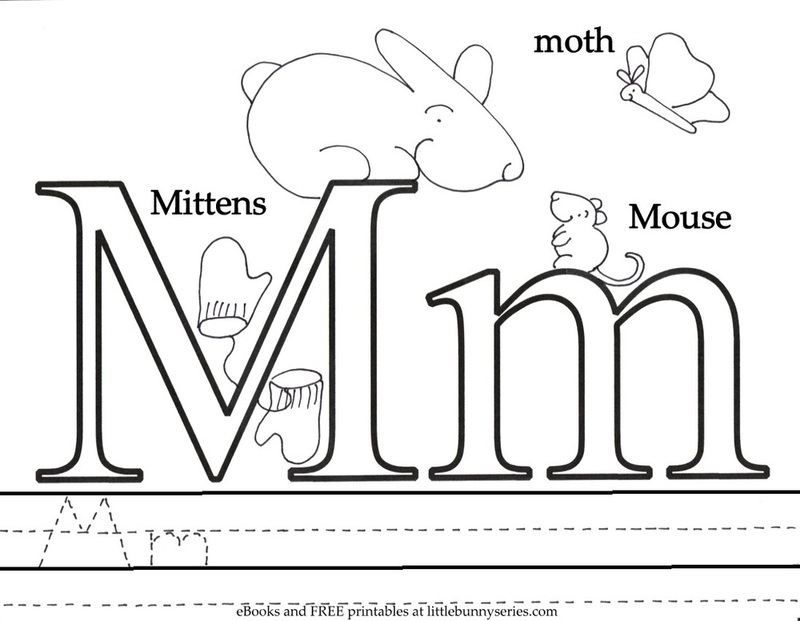 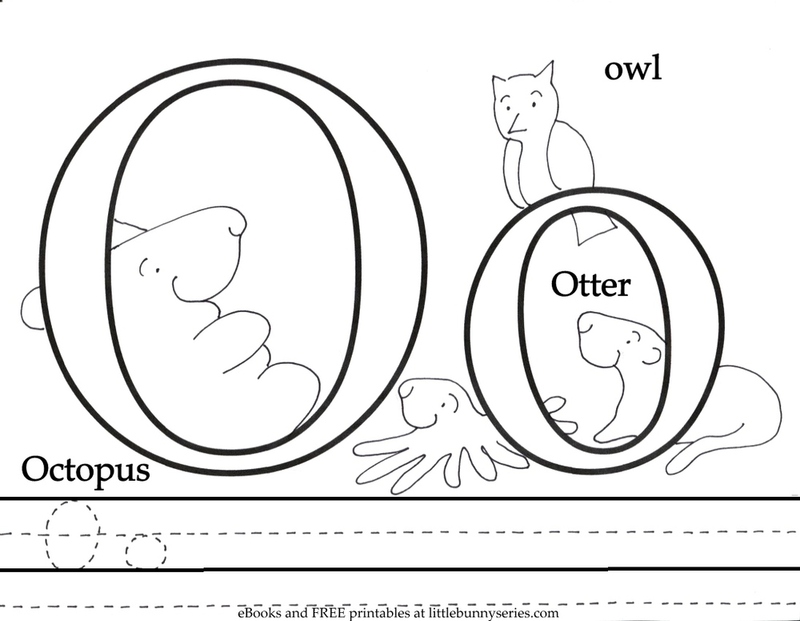 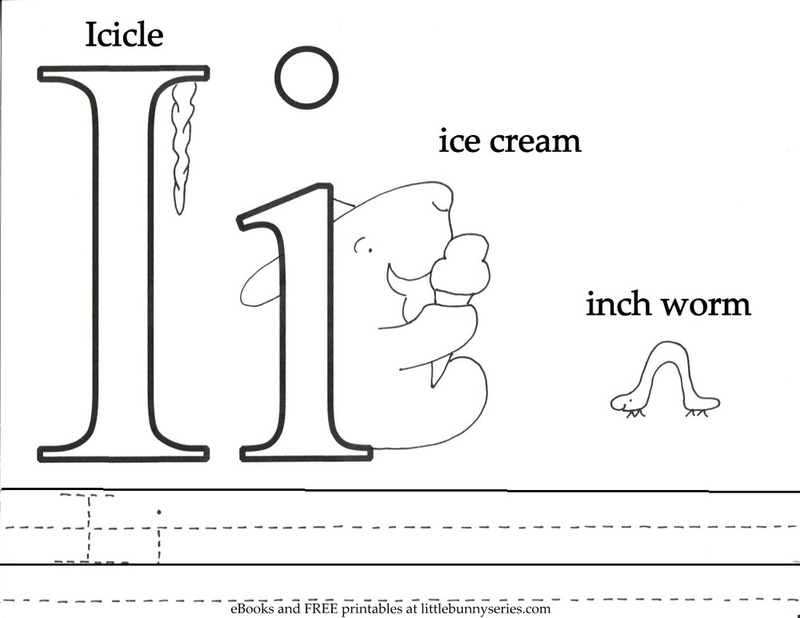 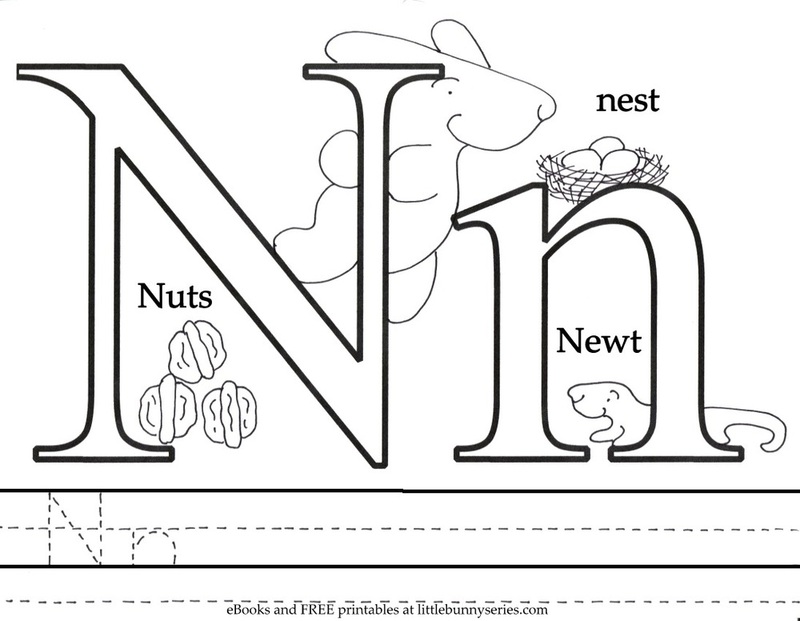 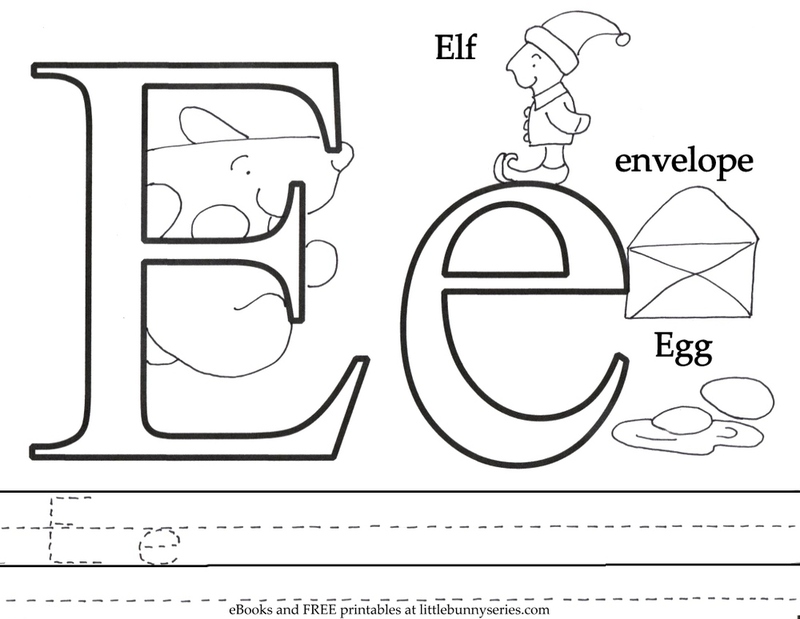 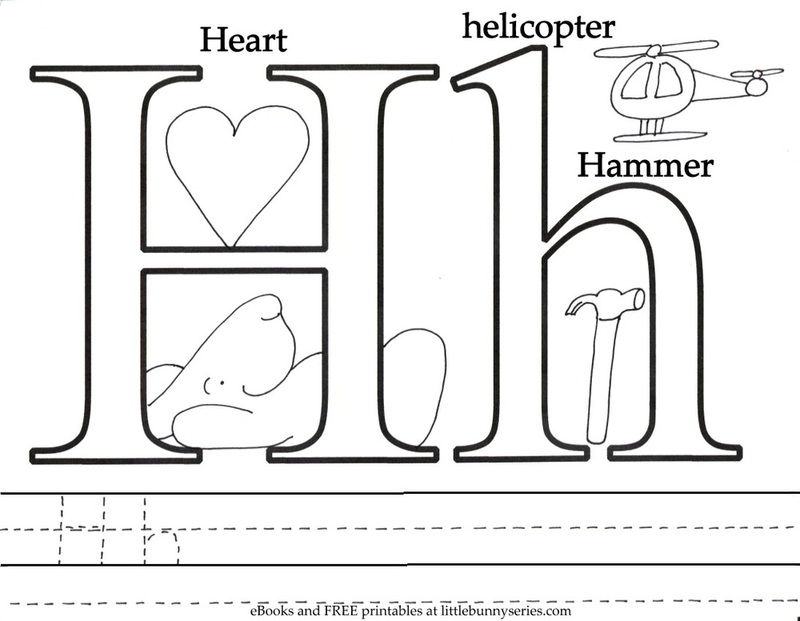 You can find the individual letter Seek and Finds under the heading Printables and go to Seek and Finds. 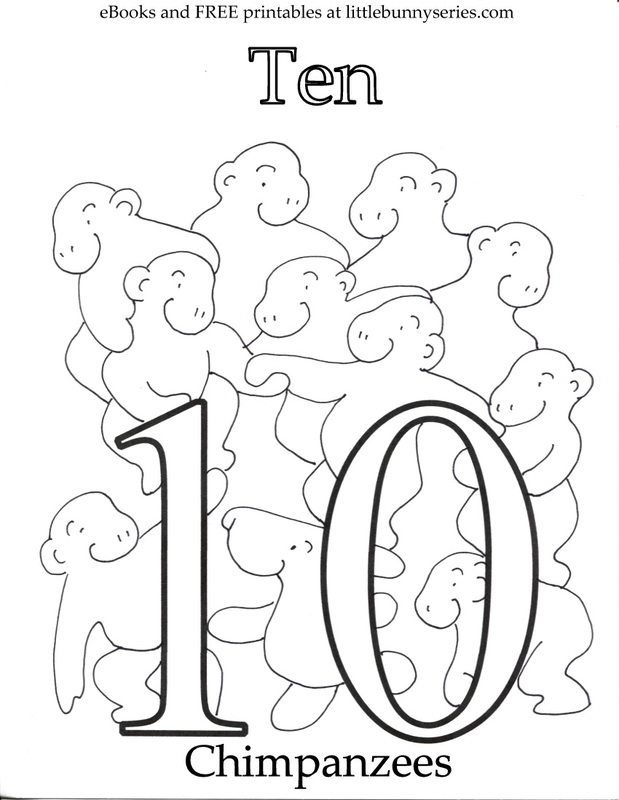 Click on the above image for the 1 to 20 Seek and Find Coloring Book PDF. 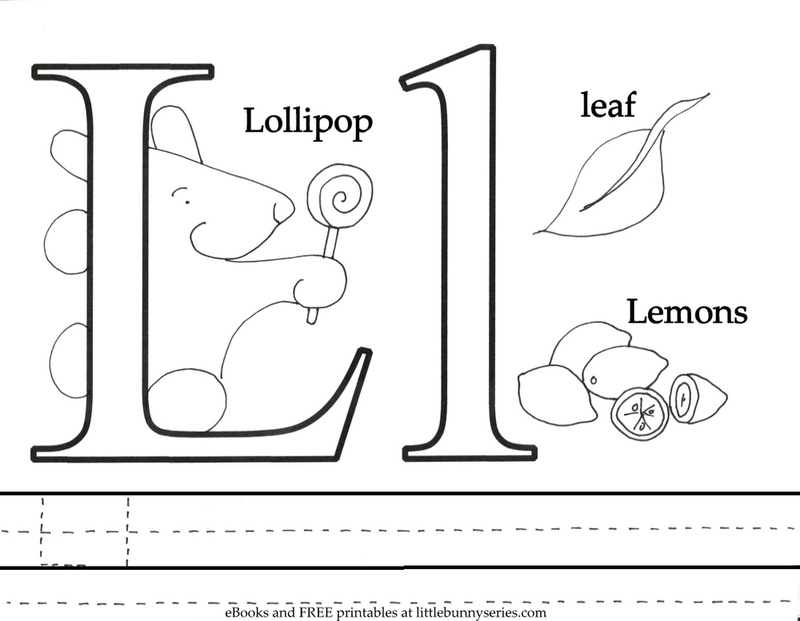 You can find the individual number Seek and Finds under the heading Printables and go to Seek and Finds. 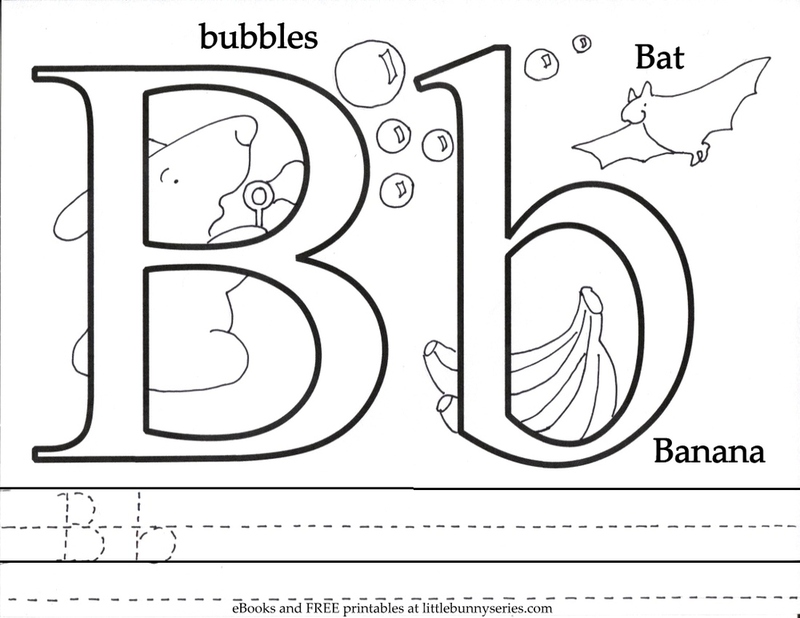 Click on the above image for the 1 to 10 Coloring Page PDF.